Dr. Paul Brannan graduated from Davidson College and completed his medical degree at Wake Forest University School of Medicine in Winston-Salem, North Carolina. After finishing his internship at University Hospital, University of Cincinnati, he went on to complete his ophthalmology residence there as well. 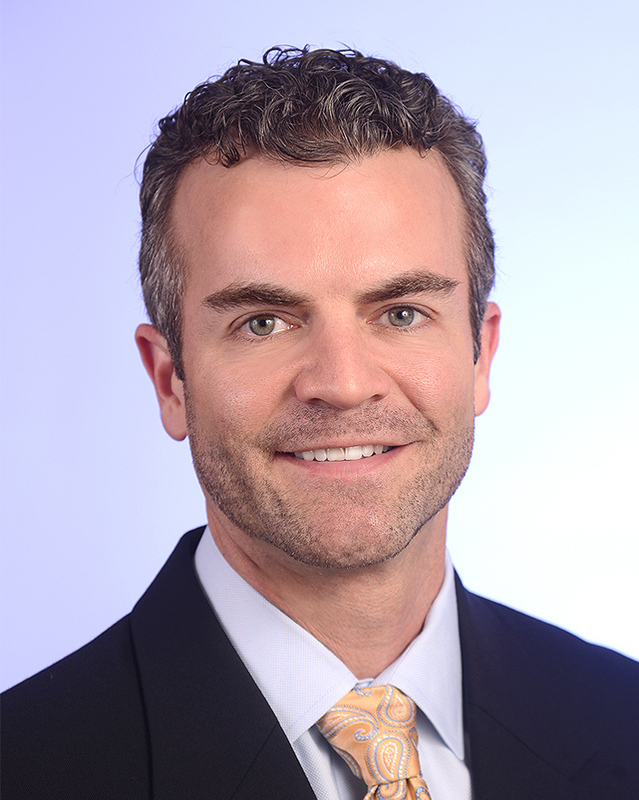 Dr. Brannan completed fellowship training in oculoplastic surgery at University Hospital, University of Cincinnati, and served as Resident Clinic Director, as well a a Clinical Instructor and an Assistant Professor in the Department of Ophthalmology. Dr. Brannan has authored numerous journal articles, chapters in medical texts and various health-related publications and has given frequent presentations to the American Society of Ophthalmic Plastic Surgeons, the European Society of Ophthalmic Plastic and Reconstructive Surgeons, the American Academy of Ophthalmology and the Association for Research in Vision and Ophthalmology. Dr. Brannan joined Coastal Eye Institute in 2017.